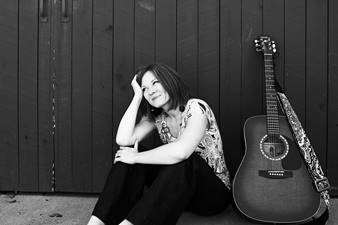 Based in Northern Kentucky, Music Matters was formed in January 2009 by Kate Legge, a Board Certified Music Therapist. Currently, the company provides services to families in-home and at community facilities (check out the "links" page for more information). Originally from the tri-state area, Kate received her degree in Music Therapy from the University of Evansville (Indiana, 2005), and completed a 9-month clinical internship with Midwest Music Therapy Services in St. Louis, Missouri. Kate began her professional career with MWMTS, with opportunities to work in-home as well as in schools. Upon returning to greater Cincinnati, Kate worked a short while before Music Matters was created. Special areas of interest include how music therapy impacts individuals on a neurologic level, as well as the influence of music therapy on language and communication development. Kate is a member of the American Music Therapy Association, and lives in northern Kentucky with her husband, Jeremy, and their three black Labradors. 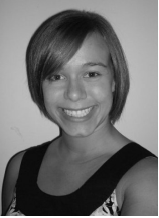 Allyson graduated from the University of Dayton in 2012 with a degree in Music Therapy. She continued to complete her internship within hospice care. During the last few years, Allyson has worked with students on the autism spectrum as well as those with a variety of mental health disorders, which are areas she greatly enjoys. Allyson began contracting her services with Music Matters in the fall of 2016. When she’s not working, Allyson enjoys spending time with her family, working out, and going outdoors.